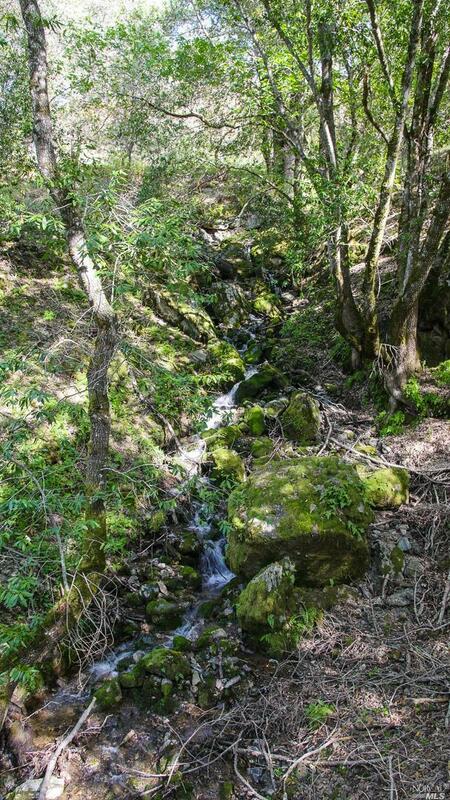 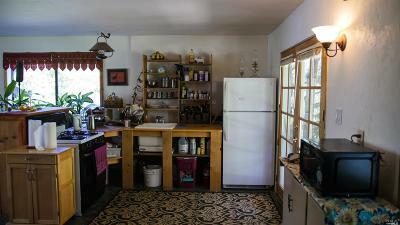 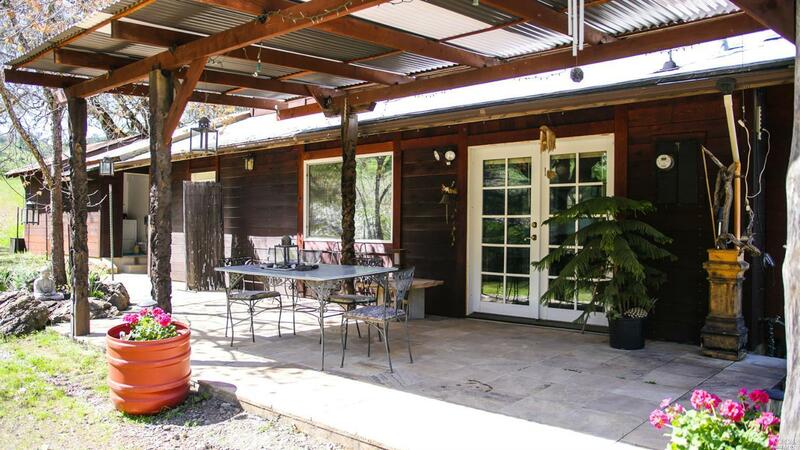 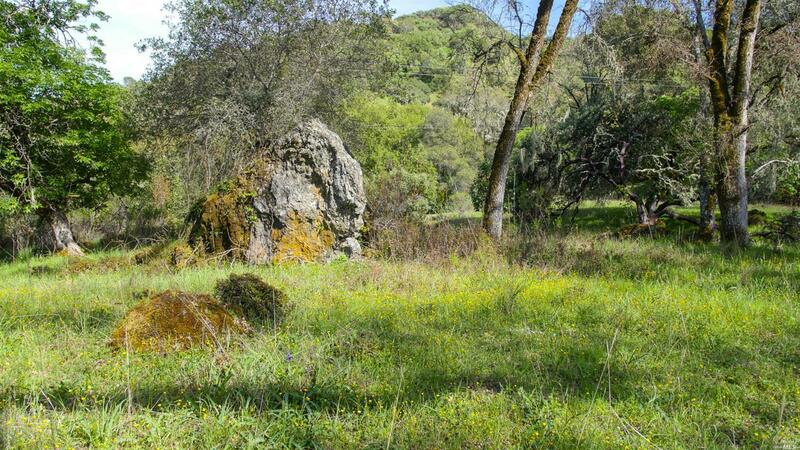 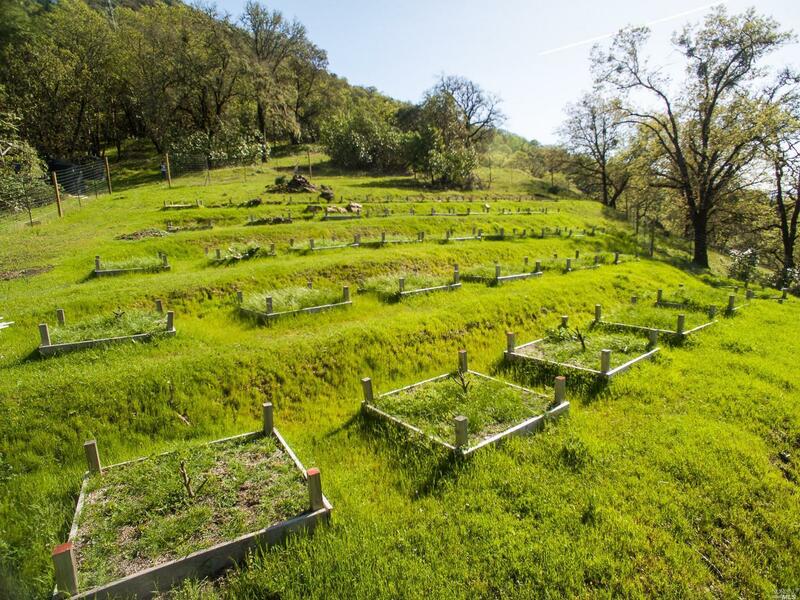 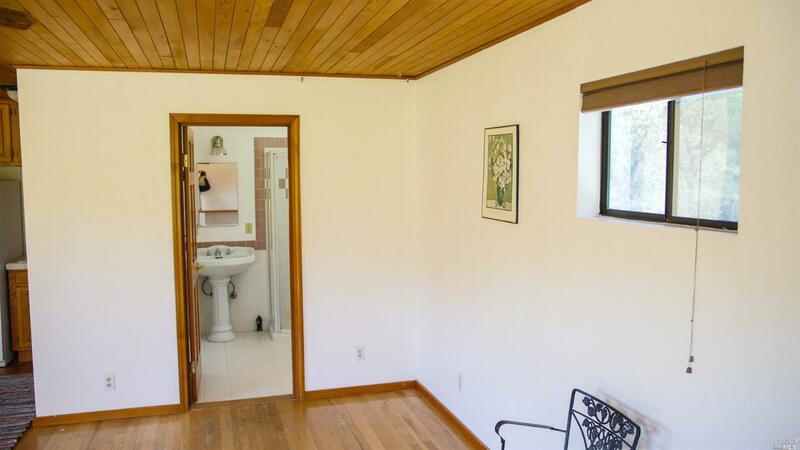 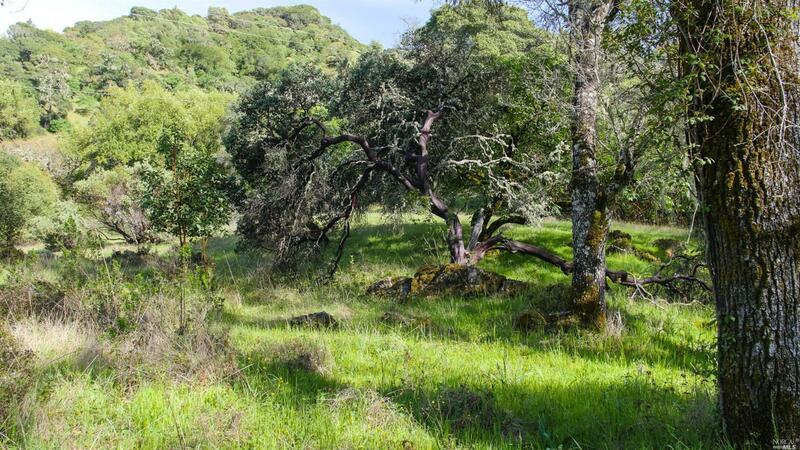 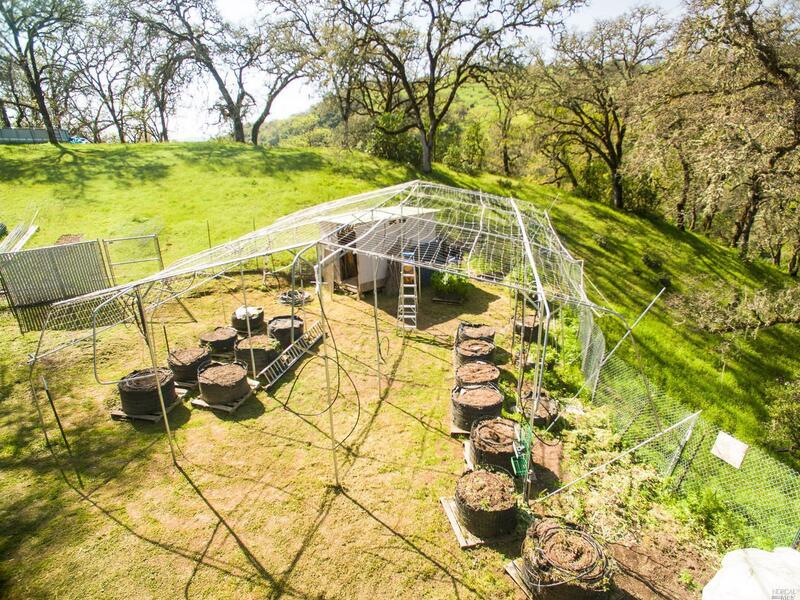 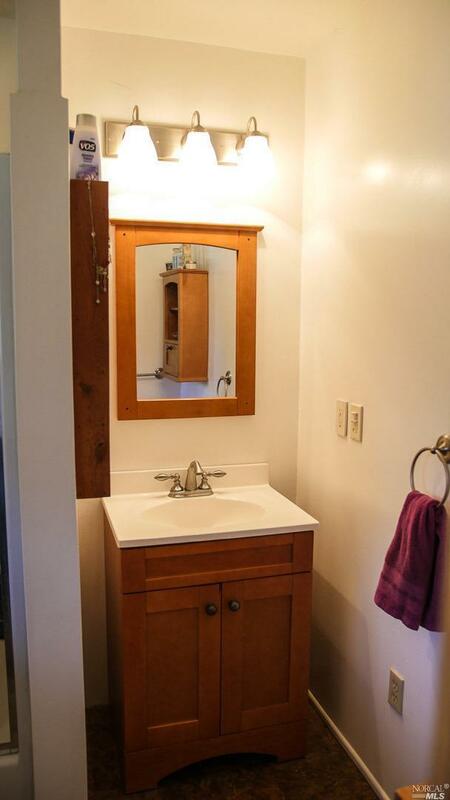 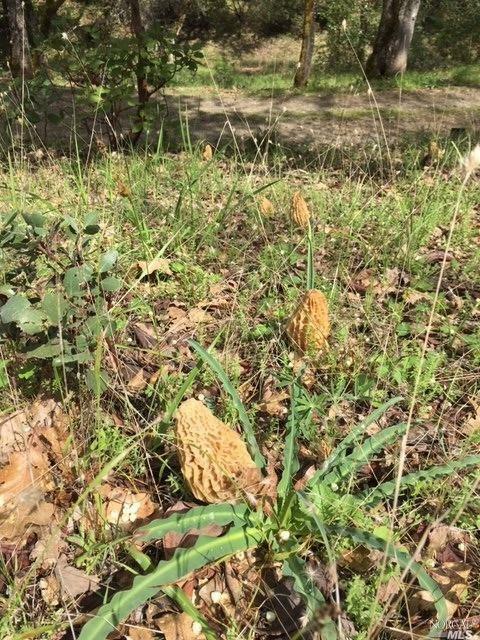 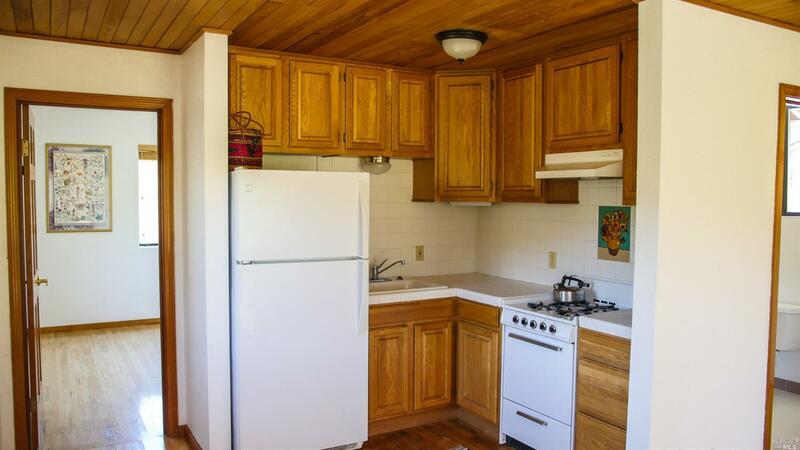 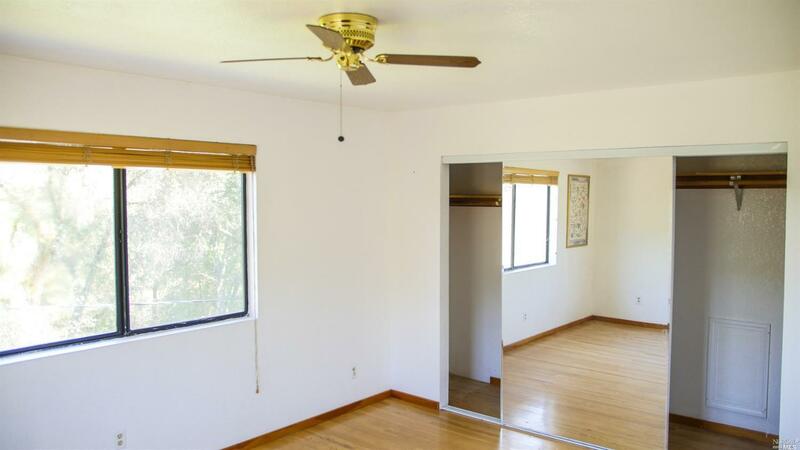 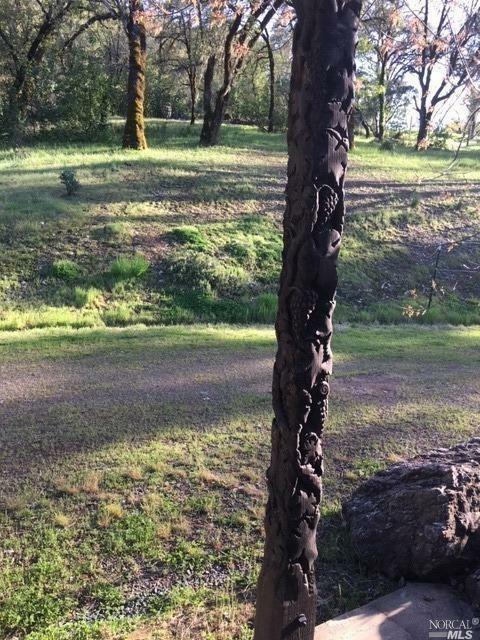 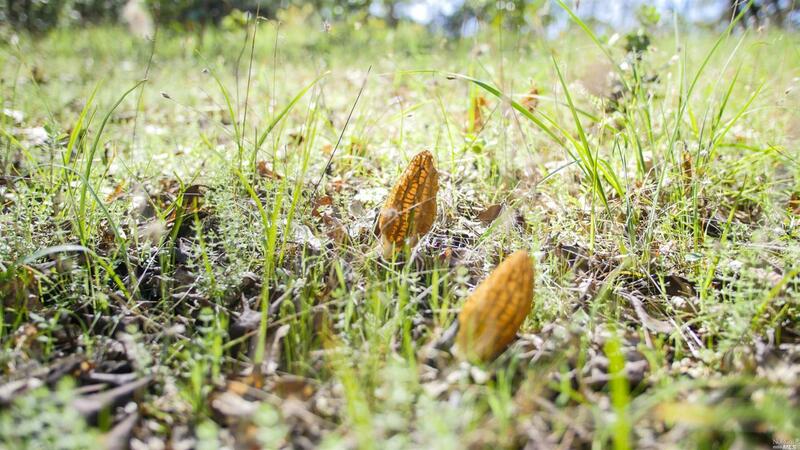 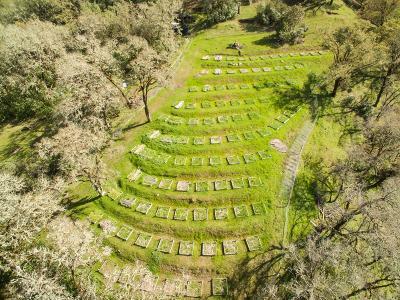 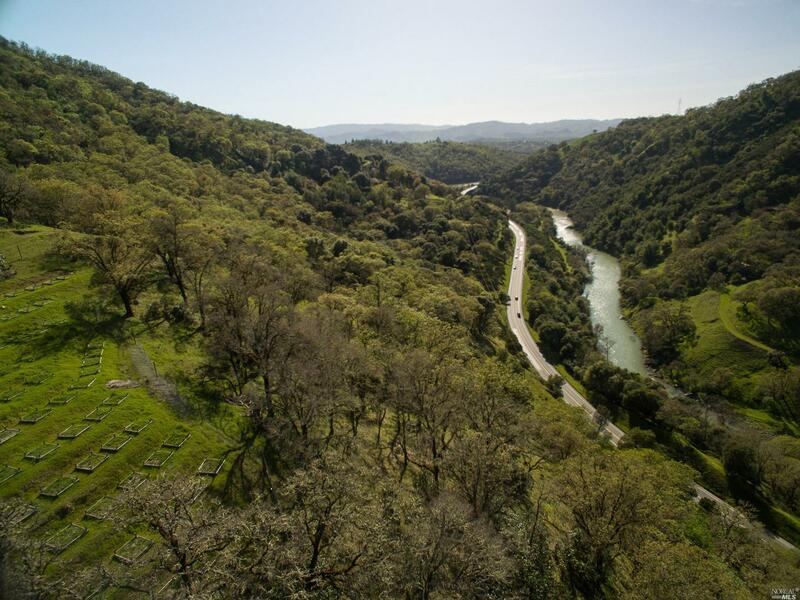 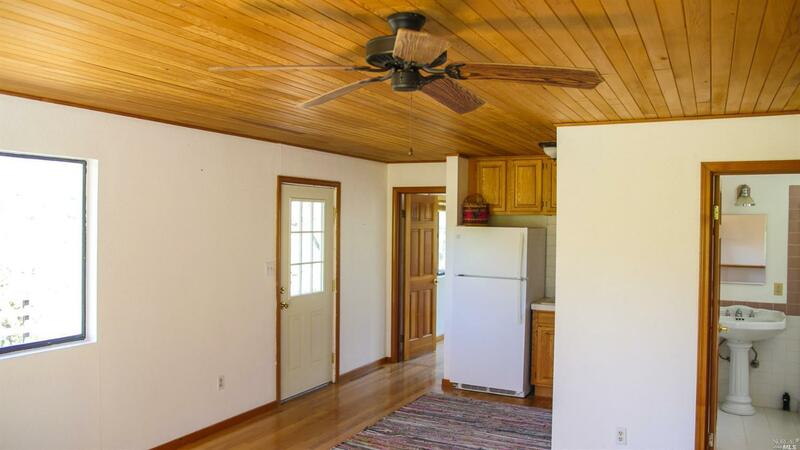 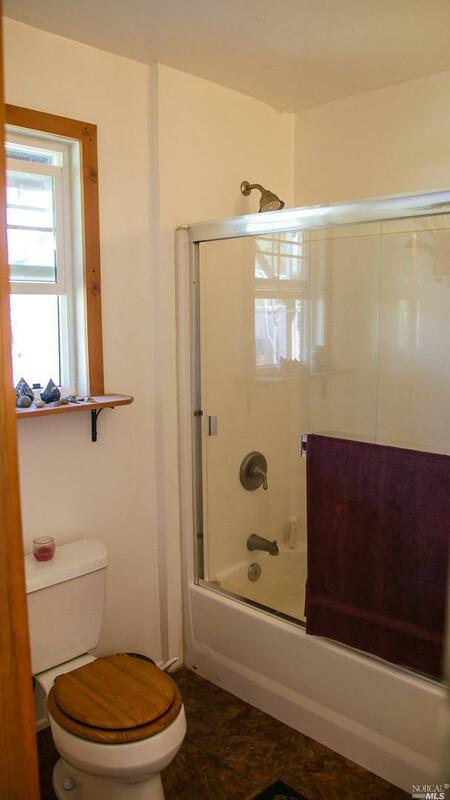 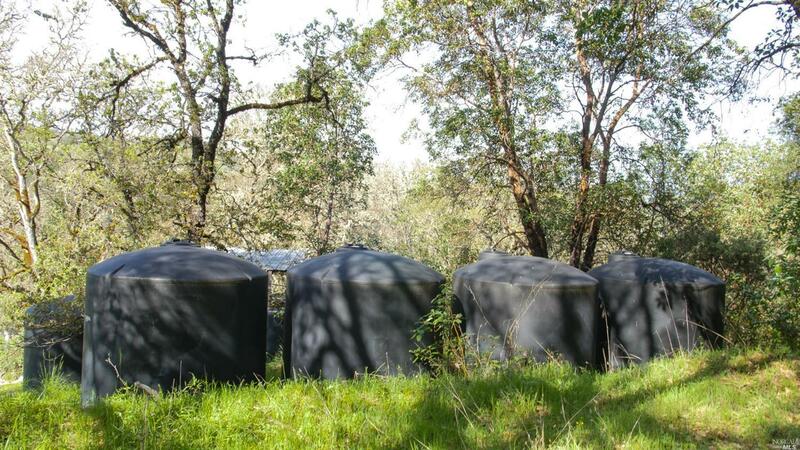 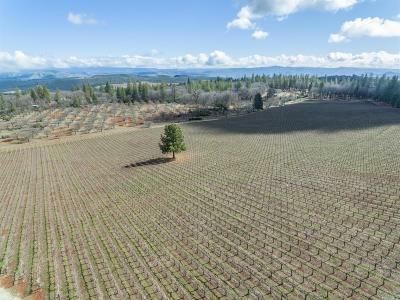 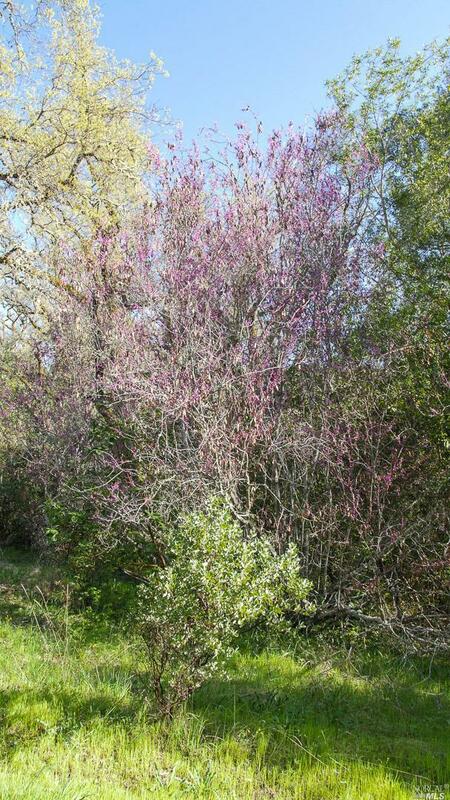 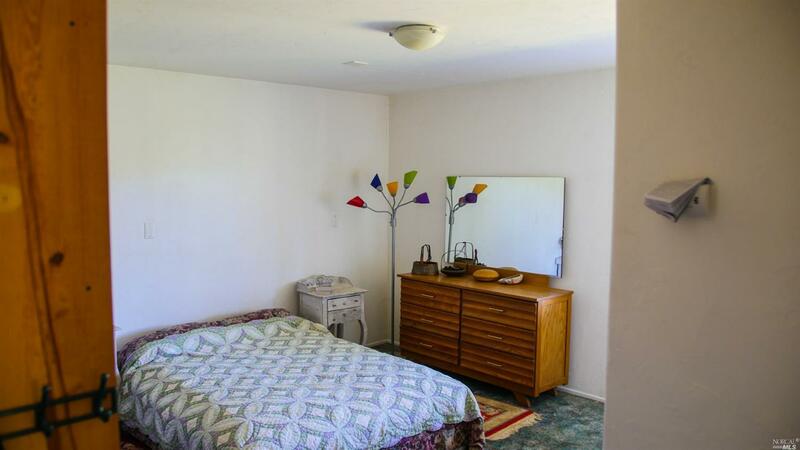 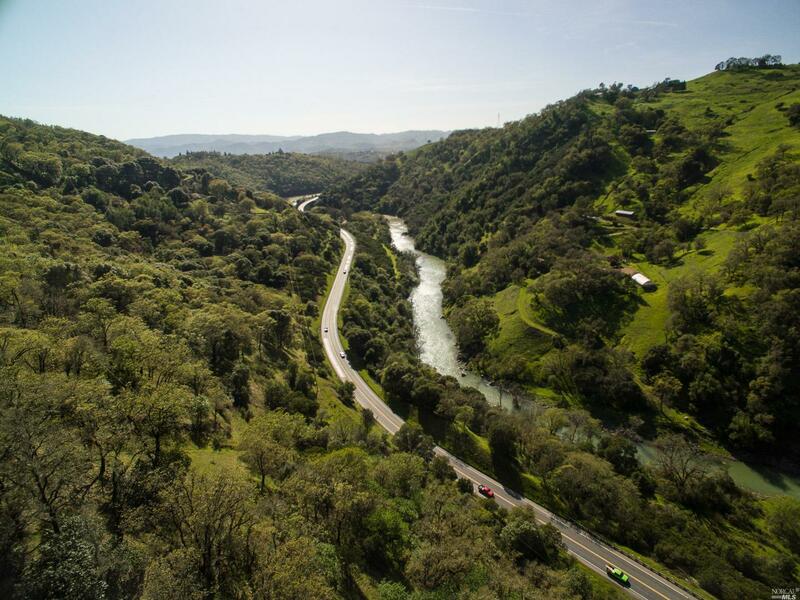 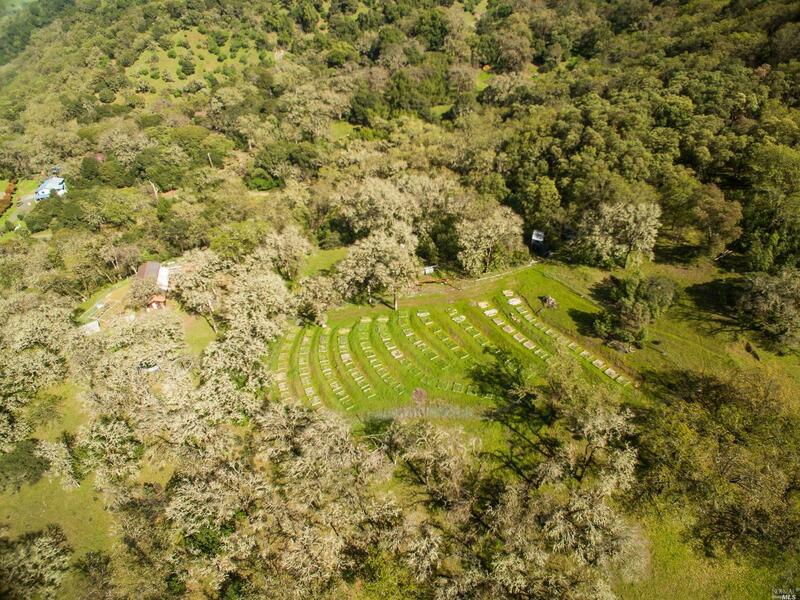 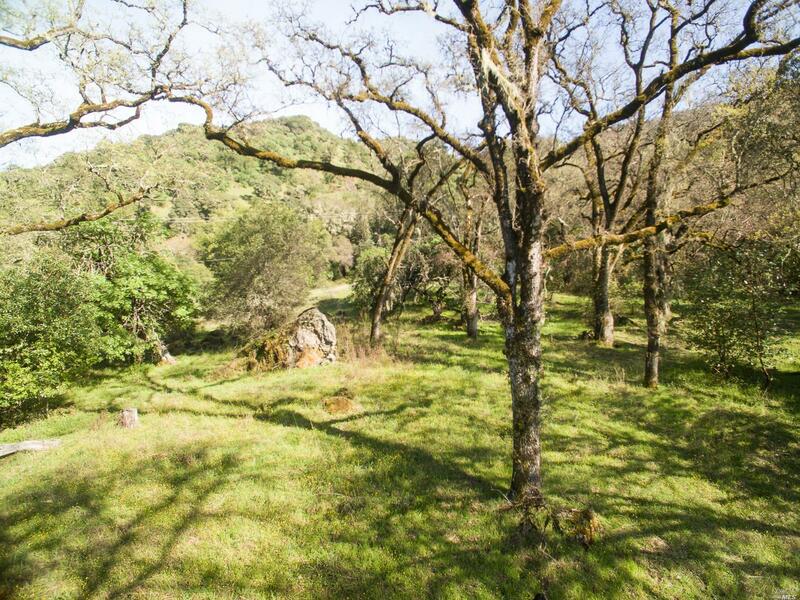 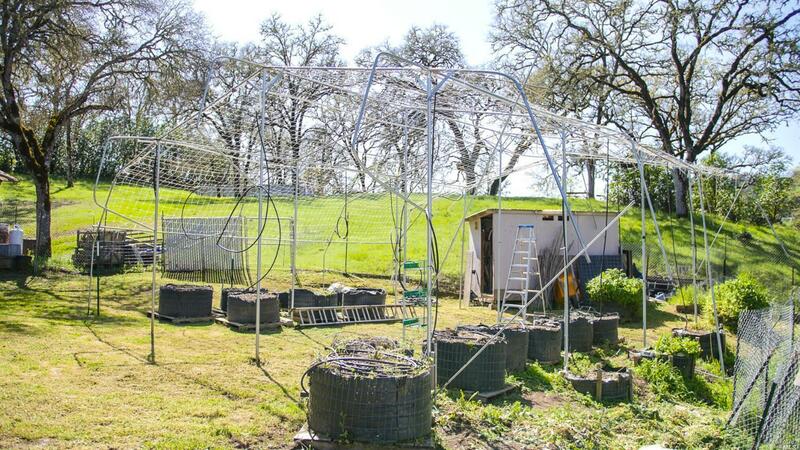 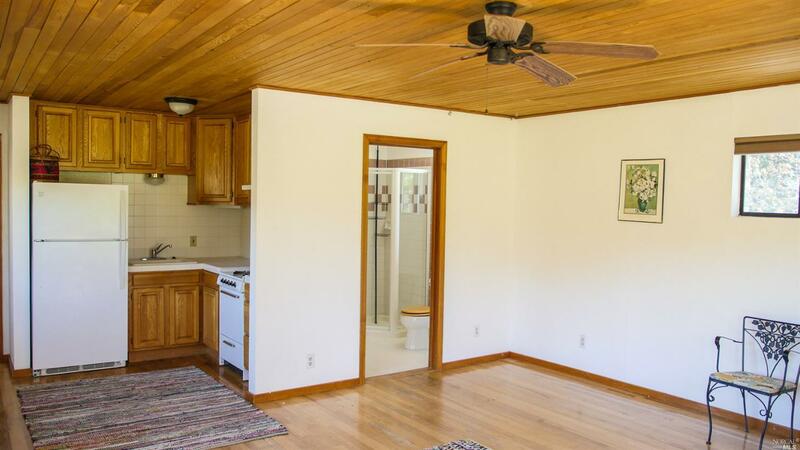 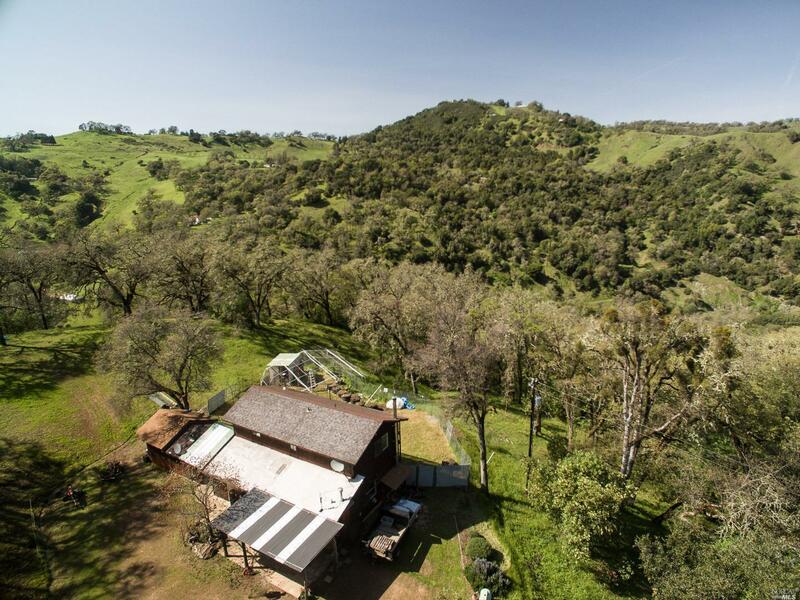 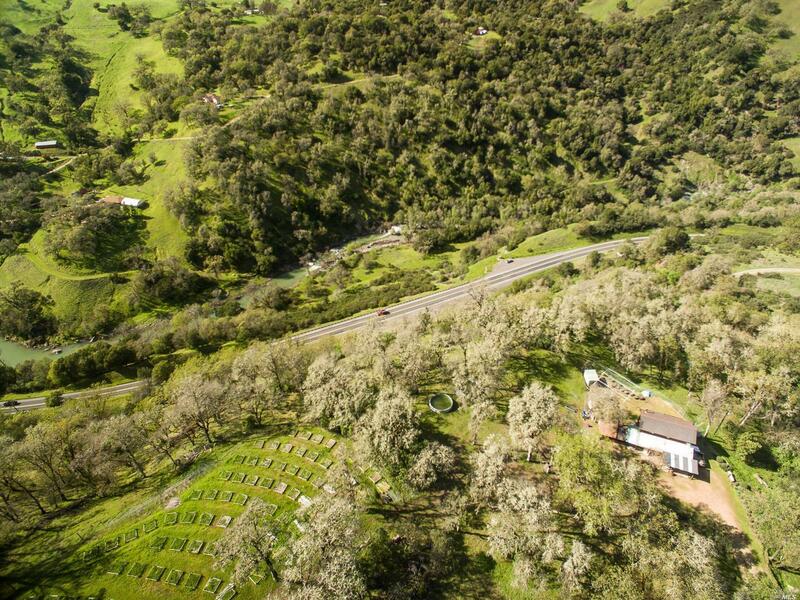 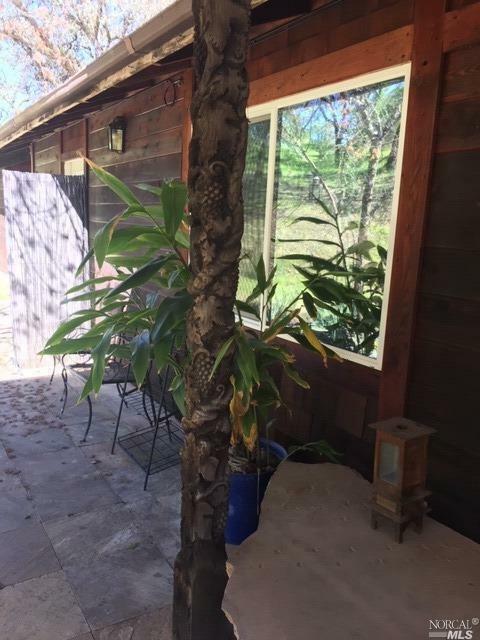 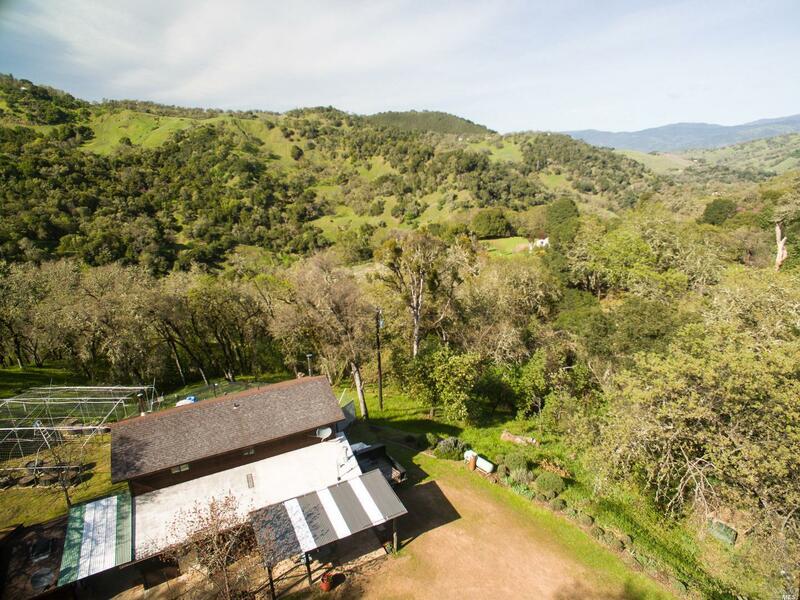 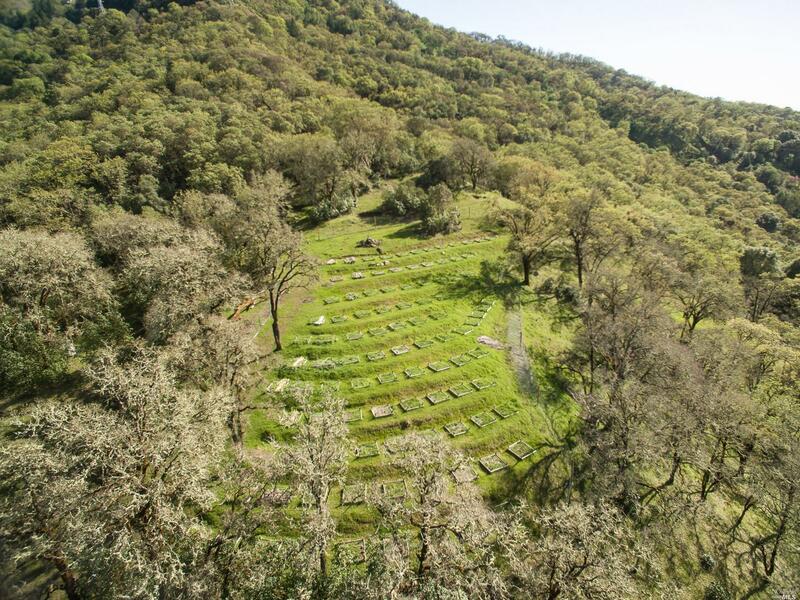 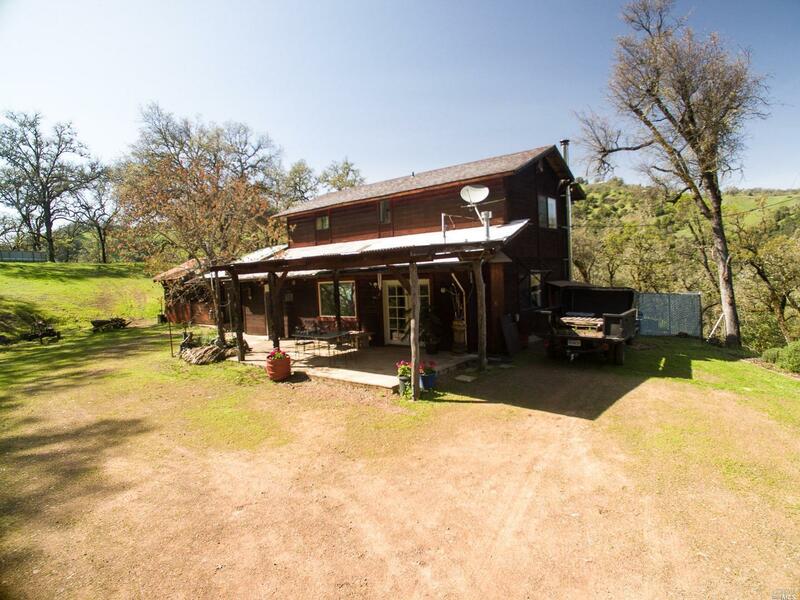 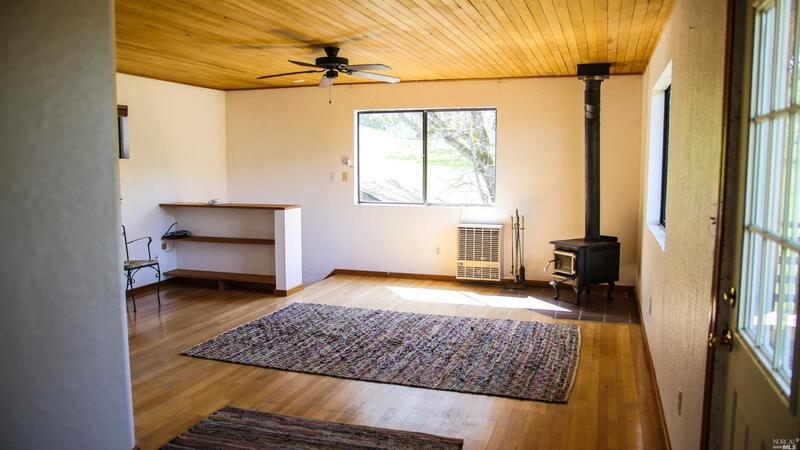 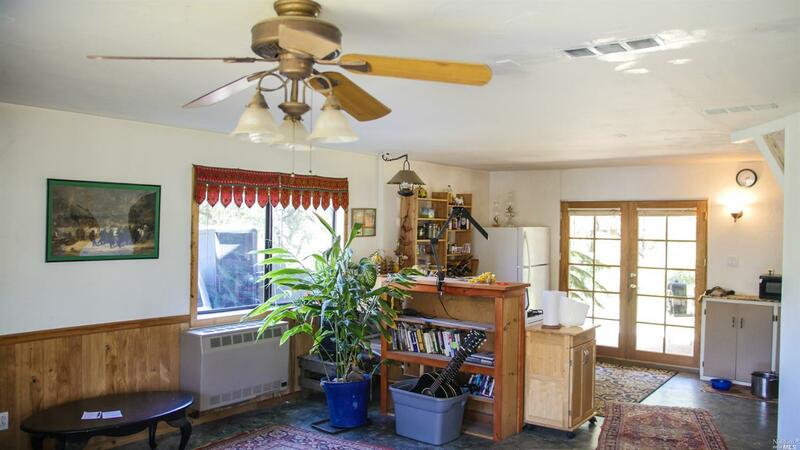 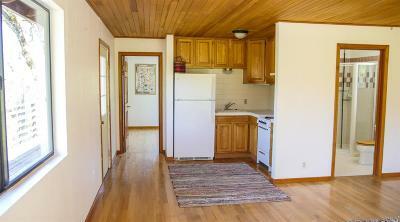 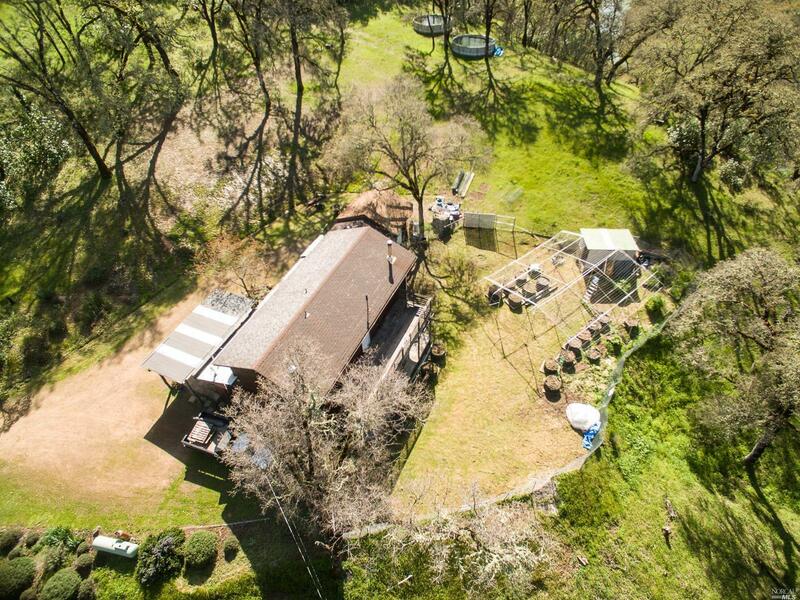 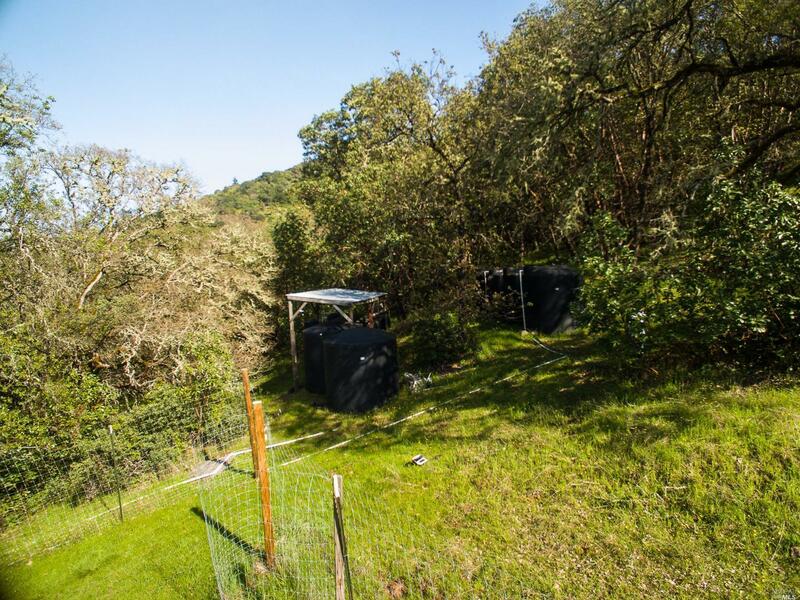 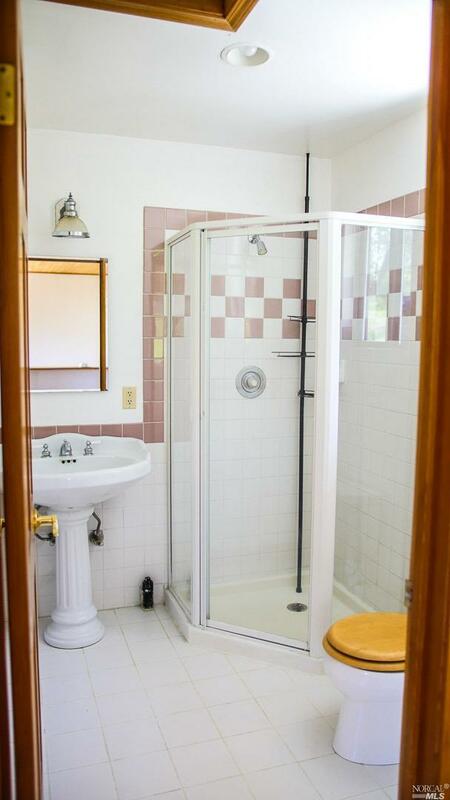 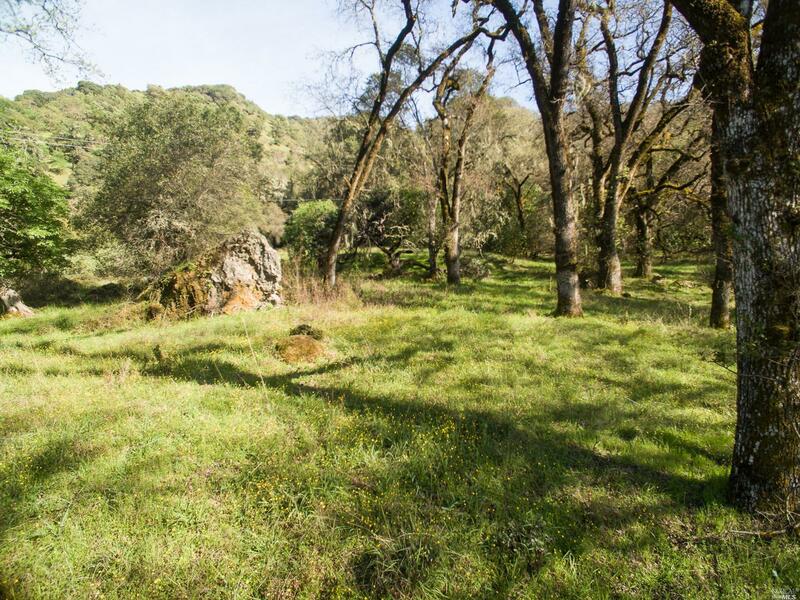 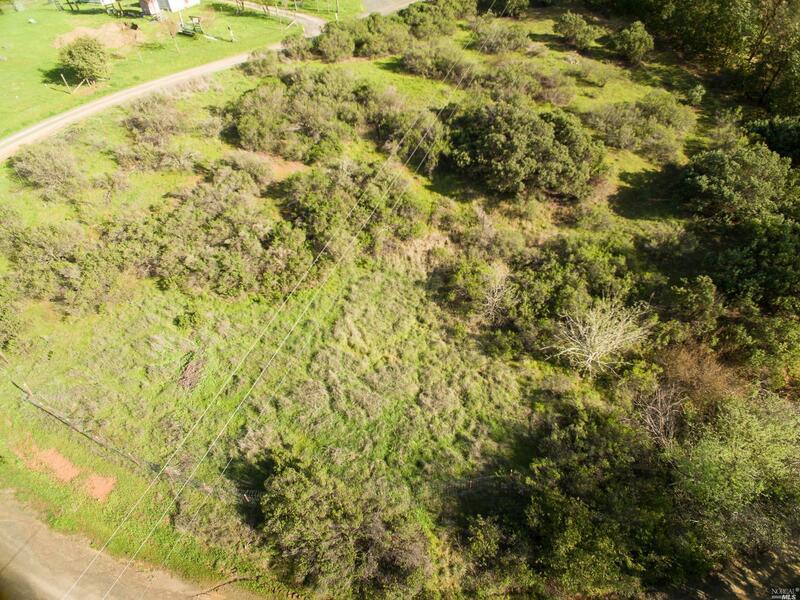 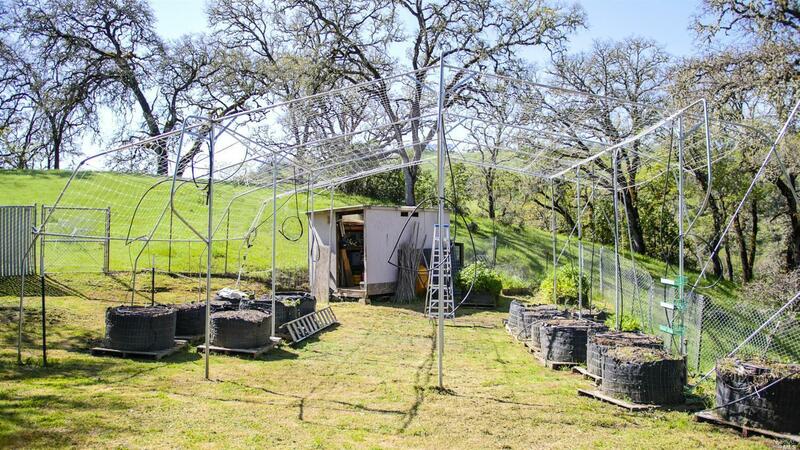 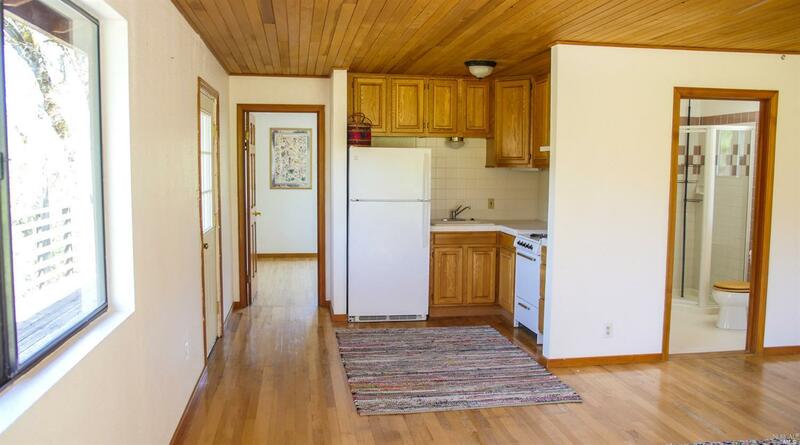 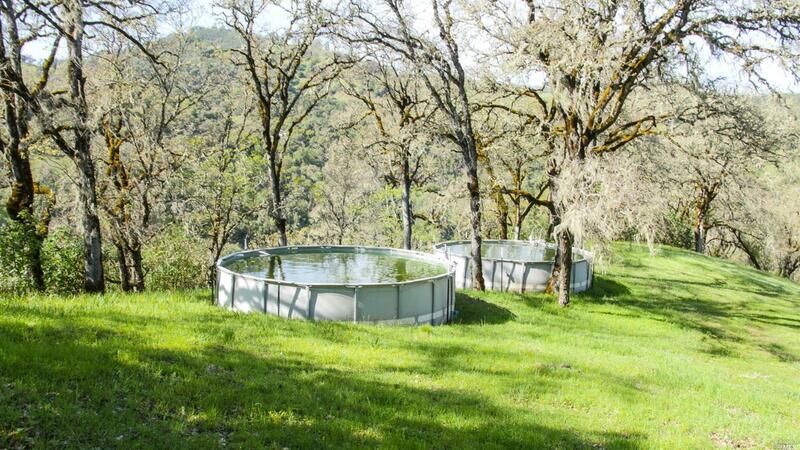 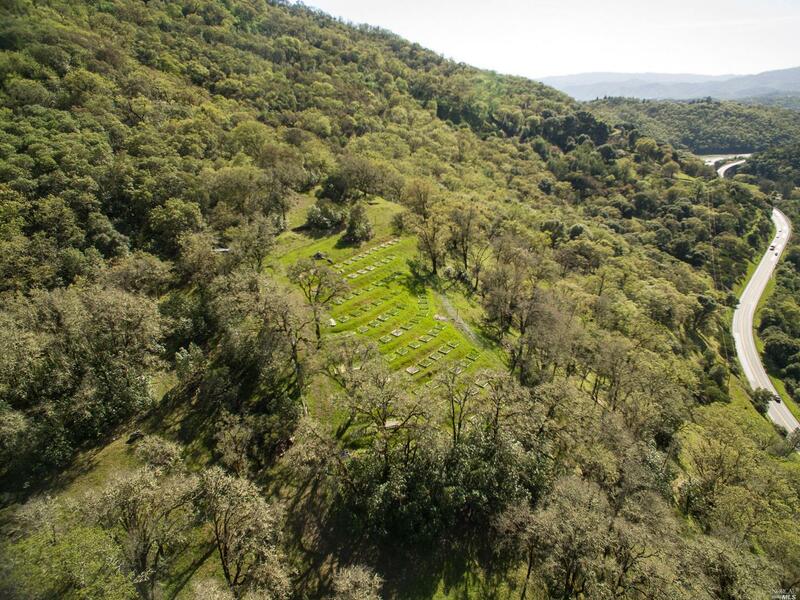 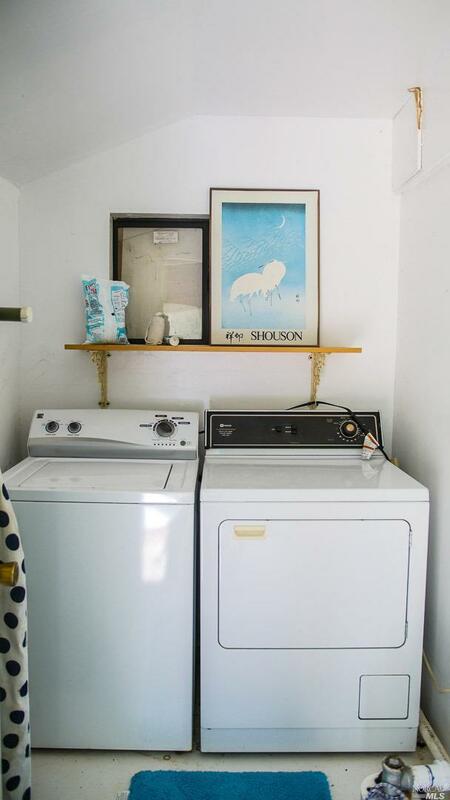 Very secluded 20 acre parcel in a beautiful private country setting only 10 minutes from Ukiah. 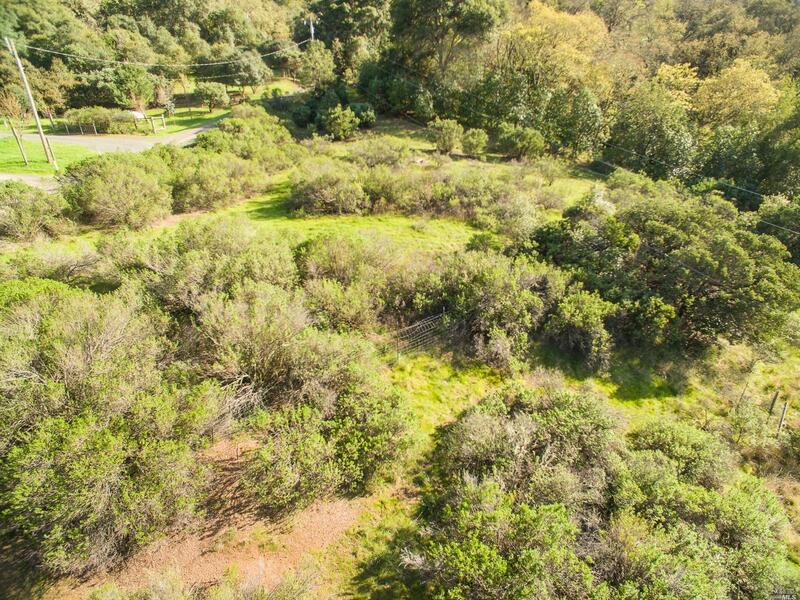 Gentle sloping hills, two other potential building sites.. and lots of room to explore! 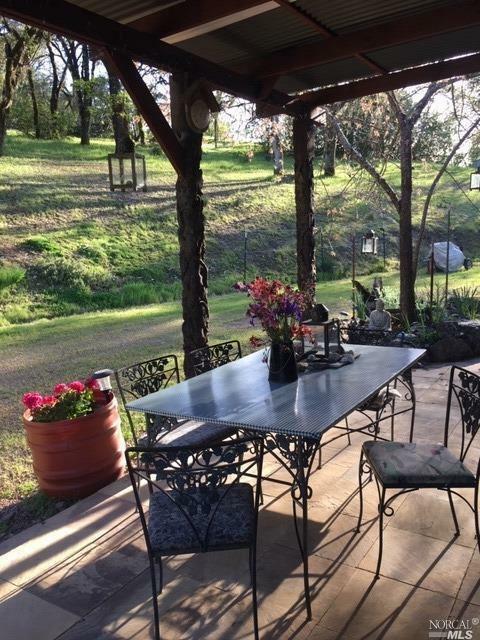 Wonderful sun with great views. 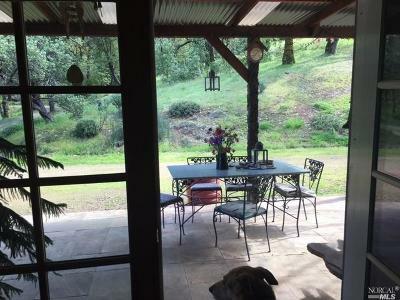 Excellent established gardening spot, with lots of wildlife and room to play.